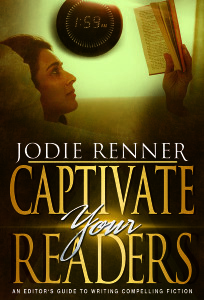 This entry was posted in #amwriting, #writetip, #writetips, action scenes, adding intrigue, adding suspense, adding tension, advice for fiction writers and tagged Captivate Your Readers, critical scenes, Jodie Renner, show don't tell by Jodie Renner. Bookmark the permalink. Nothing like vivid before and afters to drive home a point. (I was a big fan of Glamour magazine’s B&A’s…those black bands across the offenders eyes were enough to make you never leave the house). I find the same lack of telling details in manuscripts I read, too, Jodie. I would rather have too much than not enough, as it is easier to go back and prune than pump up. One pet peeve I would add about bad action scenes that is akin to your characters on the run looking at the art in the museum: intrusion of back story or memories. A guy running for his life does not think about how his mother always liked his brother more or how much he misses his ex wife. Okay, that’s a dumb example but not far from some actual scenes I’ve seen in print. O-kay. If you so say….but I think the only thing this dude would notice is the ground coming at him. Thanks for adding those two points, Kris. I absolutely hate when a tense scene is interrupted by musing by the character, or any kind of backstory inserted – so unrealistic! And yeah, who has time for sightseeing or even appreciating beauty when you’re on the run or in any life-or-death situation! Just what I needed! Two people have said that the part of the opening scene in my WIP where the protagonist freaks is too fast, and when two people say you have a cold you should lie down! Another piece of advice is “stay in the phone booth with the gorilla.” When in an emotionally charged or action packed scene (such as the example of the character being chased into a phone booth by a gorilla), it’s not the time for her to reflect on those trips to the zoo with her grandmother where she enjoyed watching the gorillas on exhibit. Really great examples and advice! Thanks for your excellent additions, Terry! Lee Child is a master at drawing out critical scenes to show us every tiny detail in slow-mo. Keeps us biting our fingernails. And I absolutely love your example! “it’s not the time for her to reflect on those trips to the zoo with her grandmother where she enjoyed watching the gorillas on exhibit.” So ridiculous when you think of it – all her energies and wits need to be concentrated on figuring out how to escape that gorilla and stay alive here and now! Great post! And I love that quote @Terry Odell. I just repeated it to myself three times. A sweet little advice to keep in mind while I write! Jodie, great advice. Your examples make it clear. Thanks for the post. Your books sit on top of my pile of editing books. Hope you’re getting settled in after your move. 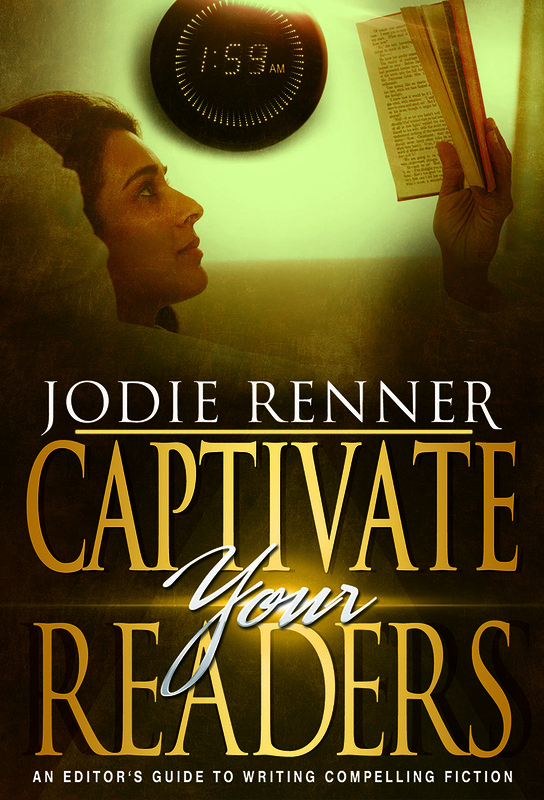 I want to second your point on significant detail and holding the reader’s hand to the fire for a longer time with key scenes. The neat examples you provided all happen to involve a fair amount of physical action. Sometimes (as you are fully aware) the impact scene may be less physical but nonetheless emotionally and/or dramatically intense. Perhaps a tension wrought confession, dialog revealing the answer to a dreaded question, or a scene revealing a startling story reversal. 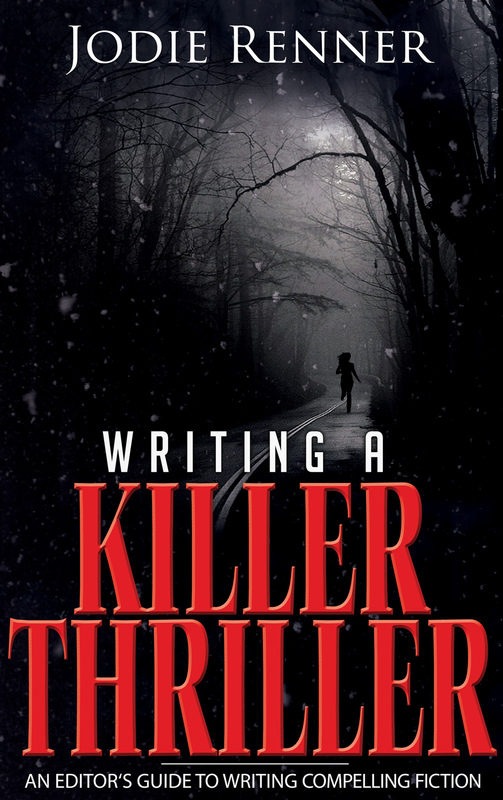 Here the opportunity you identify to relate significant details and prolong the reader’s immersion in the tension/suspense can be fun and effective. The ticking clock (original! ), beads of sweat trickling, distant wail of a siren, the smell of stress and a limitless number of other interesting and mood-congruent details can contribute to/make for a great scene. It’s an opportunity where your suggestions on sensory detail, deep POV, and significant stakes all come together. Thanks for all those excellent additional ideas, Tom. 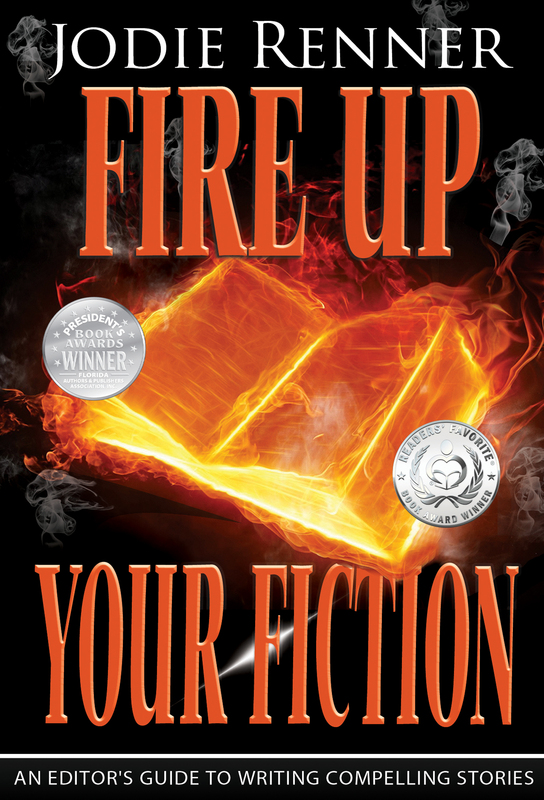 I can tell you’ve got your creative gears turning at full speed as you create your next edge-of-our seats medical thriller! I and a lot of other fans can’t wait to read it! Thanks for a great piece of advice! As PJ and others have mentioned the before & after examples are a excellent format for getting the point across. 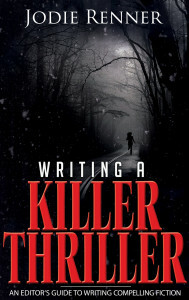 I am new to all this “writing stuff” but I am discovering a richness of advice and encouragement from so many authors. I excited to have stumbled across TKZ and adding it to my growing list of resources.